Suitable for all specifications, includes the full text of Dickens' novel, lightly glossed to support independent reading. Activities to prime a first reading. Activities to support pupils during reading. More extensive after reading activities on key aspects such as language, style and genre, as well as theme, character and plot. 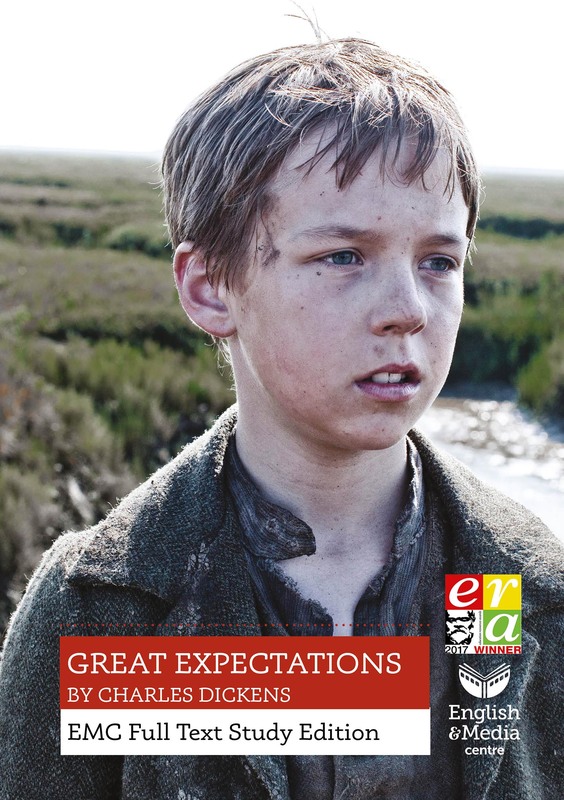 Already bought your copies of Great Expectations: EMC Full Text Study Edition? Download pages 383 (Character in Great Expectations) and 386-387 (Setting in Great Expectations – Maps) for photocopying.